The Annual Racial Justice Breakfast was established in 2001 to promote the YWCA’s mission to eliminate racism and create a safe space where participants can confront racism. Attendees experience meaningful dialogue about racism’s personal and community-wide effects and hear from keynote speakers who have had a national impact on landmark civil rights cases. The 2019 Breakfast will be held on Thursday, April 4th. 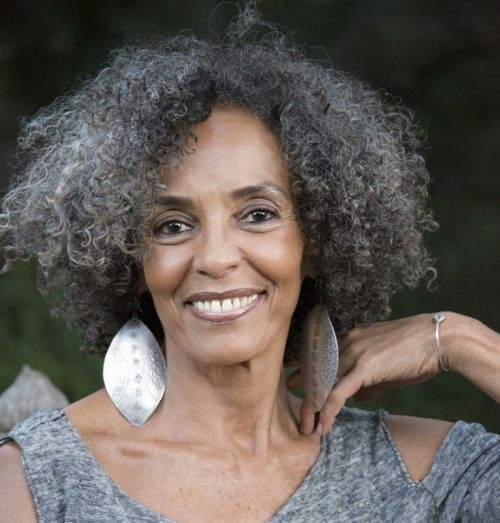 Co-Founder and Director of Restorative Justice for Oakland Youth (RJOY), and national thought leader in the field of civil rights, Fania Davis is a long-time social justice activist, a restorative justice scholar and professor, and a civil rights attorney. Fania’s passion for social transformation has remained strong – from her role leading the international campaign to secure the release of her sister, Angela Davis, from prison in the 1970’s to her current focus on a truth and reconciliation process focused on the historic racial trauma that continues to haunt the United States. Co-Founder of Prosecutor Integrity and a fierce advocate for criminal justice reform and the importance of the role of the prosecutor in ending mass incarceration. He promotes better training for prosecutors to allow them to view each case through a lens of cultural competency, integrity, compassion and concern for the safety of the public, well-being of the victim and the betterment of the person charged with the crime. 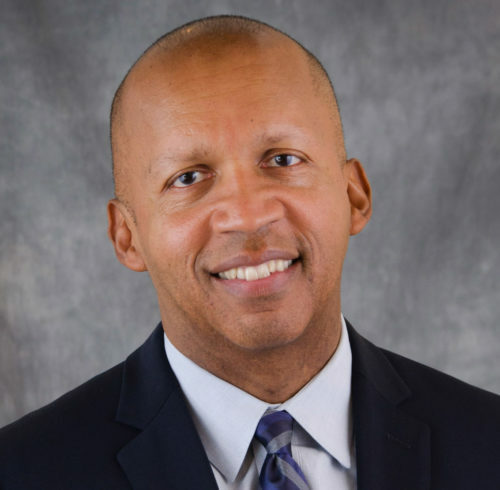 Founder and Executive Director of the Equal Justice Initiative in Montgomery, Alabama, Bryan Stevenson is a widely acclaimed public interest lawyer who has dedicated his career to helping the poor, the incarcerated and the condemned. 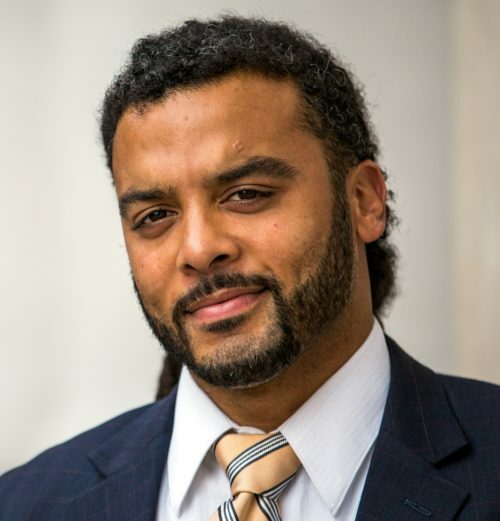 Under his leadership, EJI has won major legal challenges eliminating excessive and unfair sentencing, exonerating innocent death row prisoners, confronting abuse of the incarcerated and the mentally ill and aiding children prosecuted as adults. 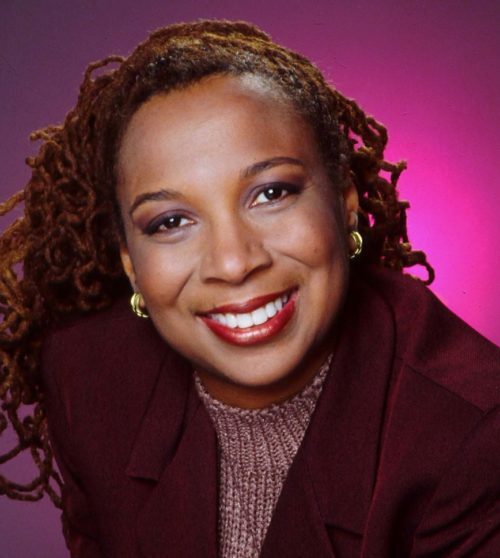 Executive Director of the African American Policy Forum (AAPF) and professor of law at UCLA and Columbia Law School, Kimberle’ Crenshaw writes about civil rights, black feminist legal theory, race, racism, and the law. She is the founding coordinator of the Critical Race Theory Workshop and speaks nationally and internationally on race matters and on “intersectionality,” a concept she coined to capture the multidimensional dynamics of discrimination. 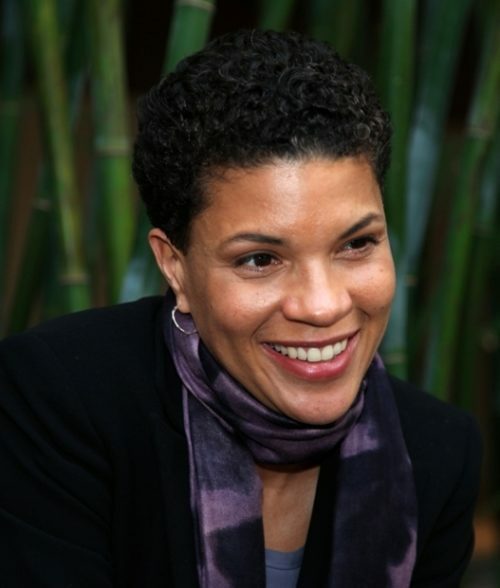 Highly acclaimed civil rights lawyer, advocate and legal scholar, Michelle Alexander has taught at a number of universities, including Stanford Law School, where she also directed the Civil Rights Clinics. In 2005, she won a Soros Justice Fellowship to support the writing of The New Jim Crow: Mass Incarceration in the Age of Colorblindness, which became a New York Times bestseller and won the 2011 NAACP Image Award for best non-fiction. She holds a joint appointment at the Kirwan Institute for the Study of Race and Ethnicity and the Moritz College of Law at Ohio State University.